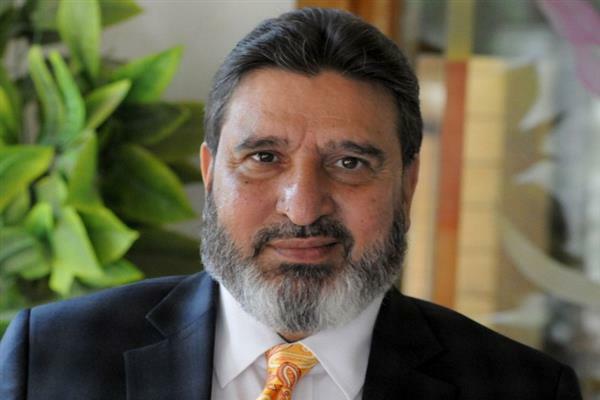 Srinagar, Jan 19 (KNS): For anti-party activities, Peoples Democratic Party (PDP) on Saturday expelled Altaf Bukhari from the Party, saying that party has been watching with concern the activities of one of its leaders Syed Mohammad Altaf Bukhari for quite some time. 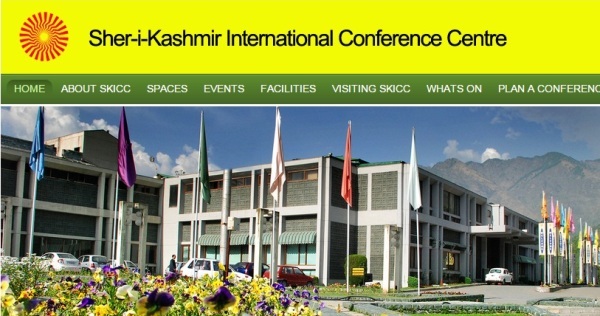 “Ever since the passing away of our founder Mufti Mohammad Sayeed, he (Altaf) has been perusing his personal political ambition at the cost of the party and state interest,” PDP said in a statement issued to KNS. 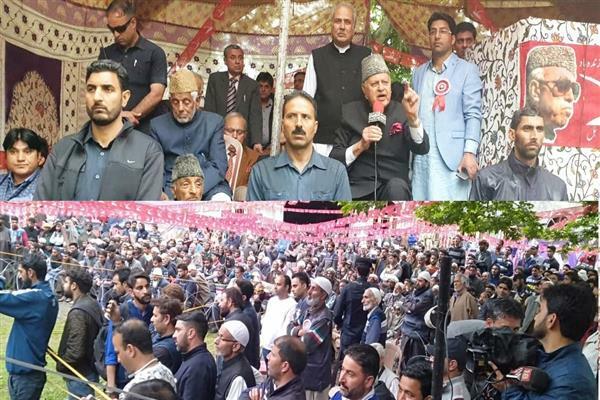 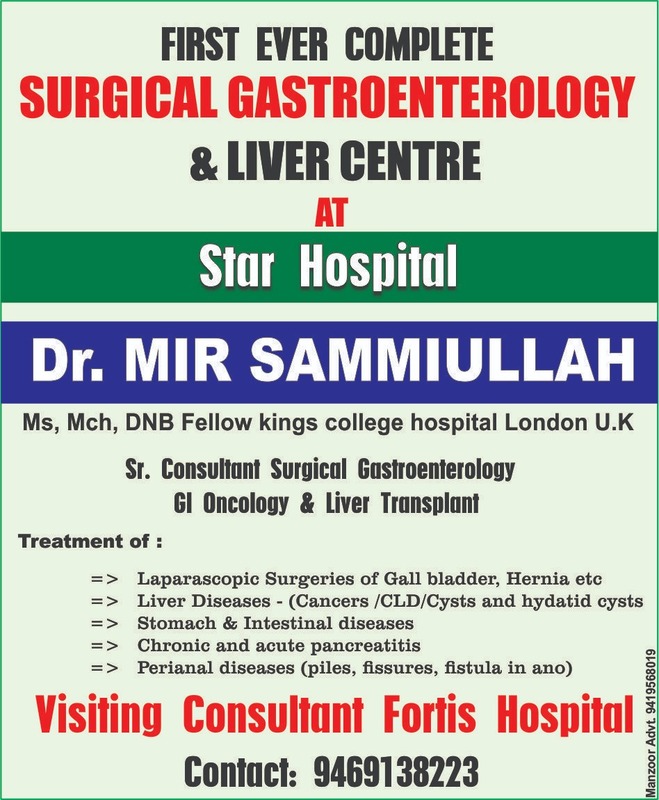 “Bukhari inspired and led dissent in the party at its most crucial stage which resulted in serious damage to our efforts at implementing the agenda of Alliance of our coalition government. 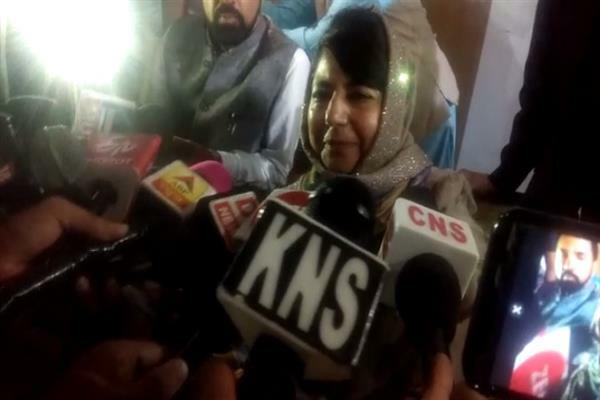 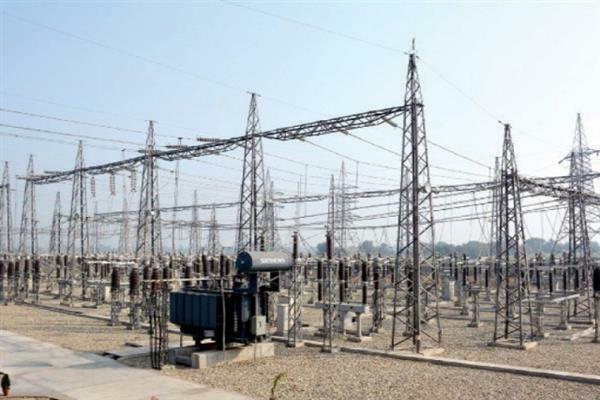 While the party leadership was engaged in negotiations with its partner and the GOI insisting on implementing some agreed points before forming the new government, the dissension weakened its bargaining position forcing subsequent events against its will,” PDP said. 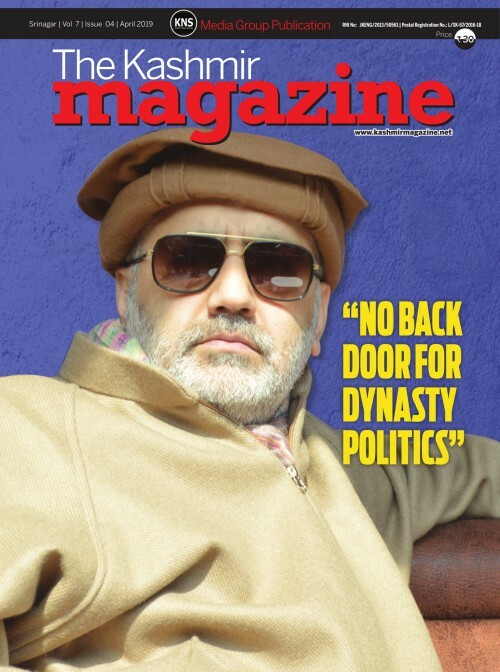 “In spite of this obvious backstabbing and subversion of people's interest the Party leadership believed in subsequent explanations and assurances of Bukhari and reposed complete trust in him by reinducting him in cabinet,” PDDP added. 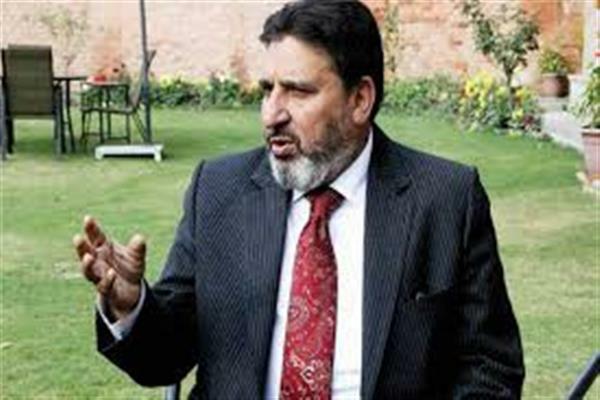 “Unfortunately, ever after the end of coalition, Bukhari instead of pursuing party interest in accordance with the expectations of our voters and workers started open attempts at breaking the Party by hobnobbing with its rivals,” the statement said, adding that newspapers have been running stories almost on daily basis to create impression of Bukhari being at the centre of a 'rebellion' brewing in the Party.